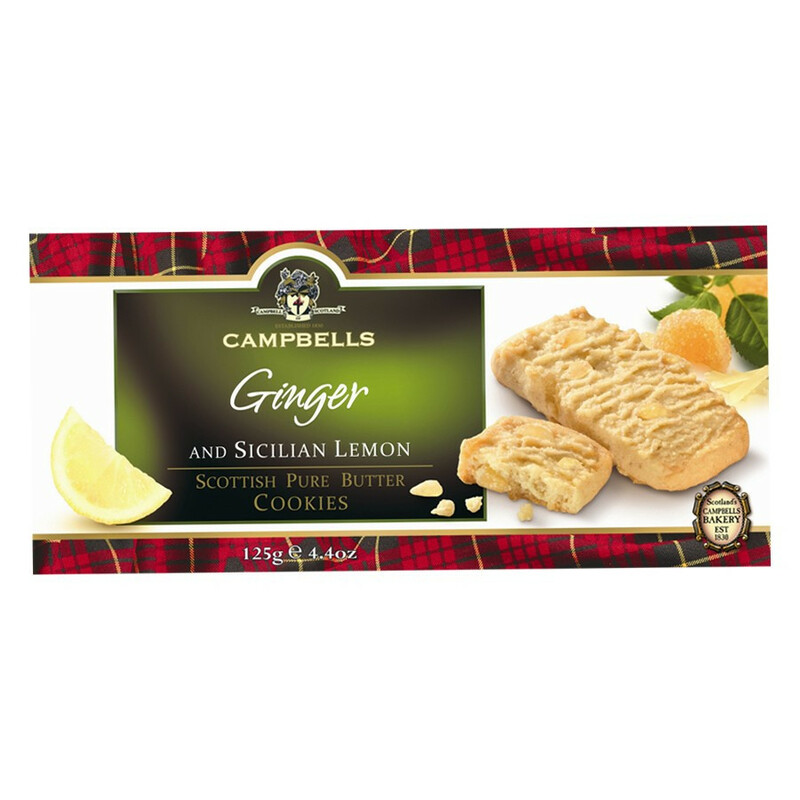 A delicious combination of ginger and lemon in these pure butter Campbells biscuits. These crunchy biscuits will bring added freshness to your gourmet breaks. Ingredients: wheat flour, butter (27%), sugar, ground ginger (10.5%) (ginger, sugar), whole milk powder, salt, ginger powder, raising agents (sodium bicarbonate, ammonium carbonate), natural flavourings of butter (milk) and lemon.